Visit Bridgedale's X-Hale Light Hiker page. 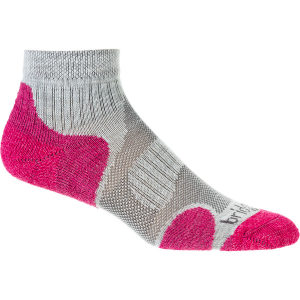 Before heading out on a warm-weather hike, stick your feet into the Bridgedale Cool Fusion Light Hiker Nano Women's Socks and prepare to cover more ground than you thought possible. The Nano's Coolmax polyester wicks away moisture, while the light underfoot cushioning helps keep you comfortable from mile one to mile 21. 2NDS . 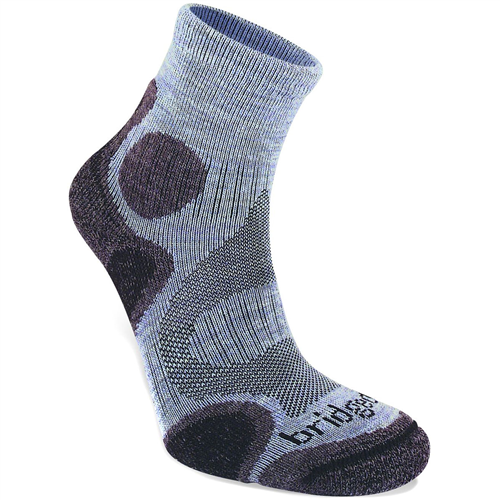 Bridgedale's X-Hale light hiker socks feature wicking, temperature-regulating merino wool and add cushion in the forefoot and heel for long days on the trail. Available Colors: GREY/PLUM, GREY/CHARCOAL, DARK GREY/BROWN/LIME, GREY/BLUE, GREY/WINE, GREY/BROWN, LIGHT PLUM/PLUM, PLUM. 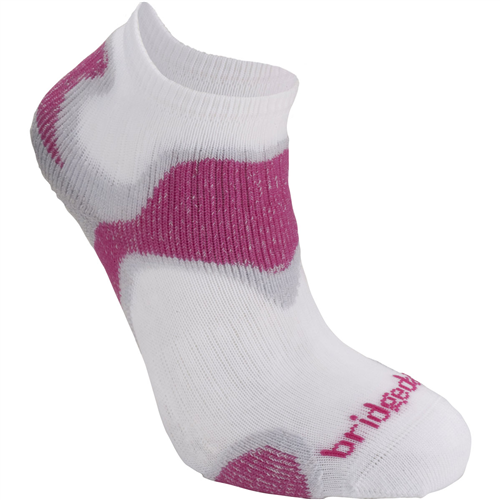 Sizes: S, M, L.
Bridgedale X-Hale Light Hiker women's socks blend natural and synthetic materials to give your feet the best of both worlds. 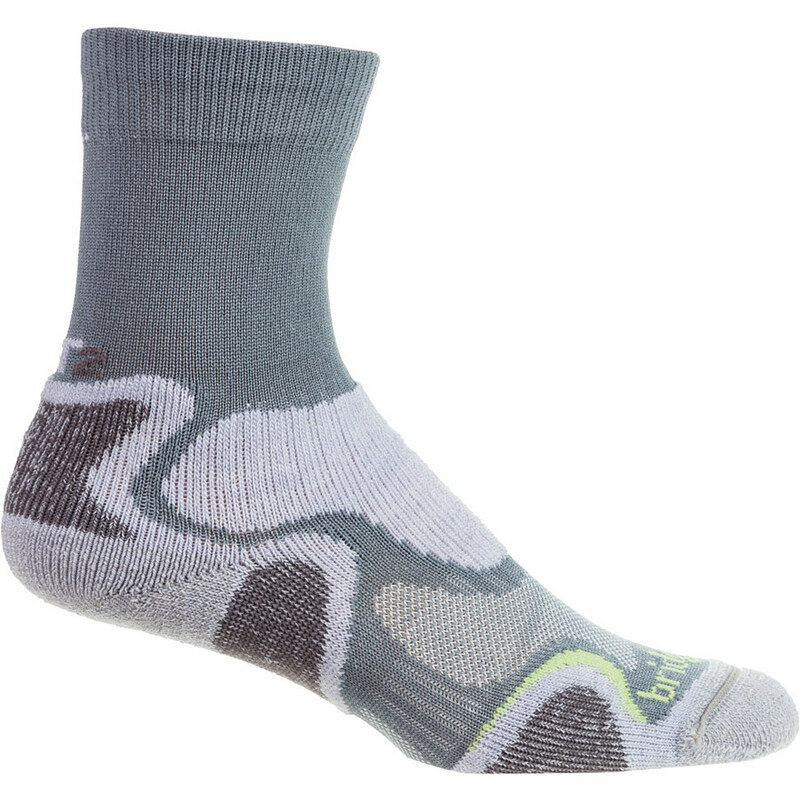 Wear them during fast-paced day hikes with a light load. 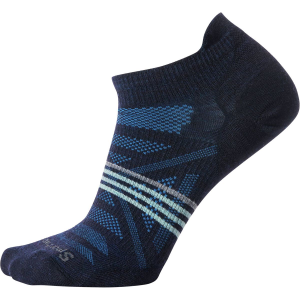 Crew-length X-Hale Light Hiker socks sport a sleek fitand provide excellent protection and airflow exactly where it is needed. 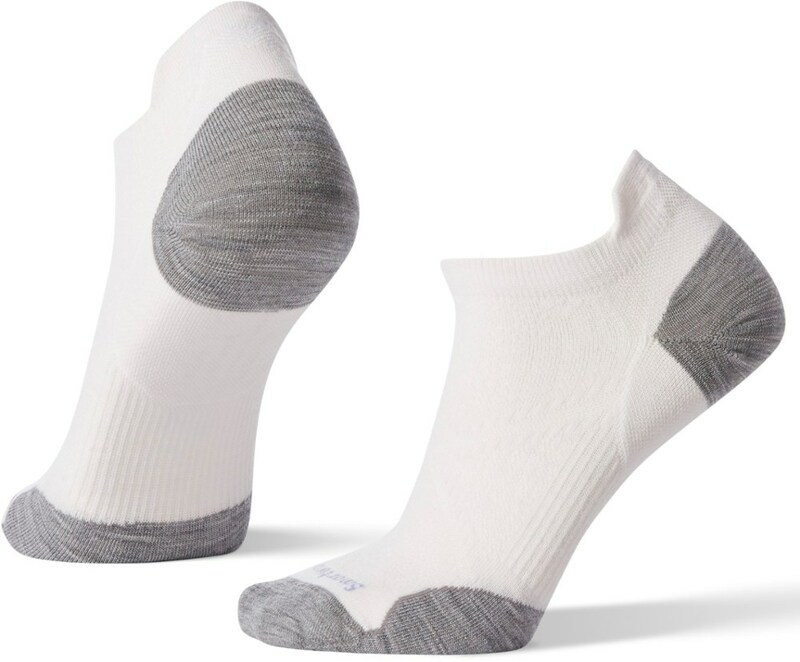 Soft double cuffs with NanoGLIDE(TM) polyamide fibers reduce friction underneath boots. Double-density loop construction offers cushioning in key pressure areas. 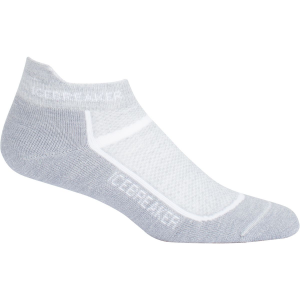 Broadly placed cooling mesh panels aid breathability. Merino wool helps wick moisture for all-day comfort. *Discount will be applied when you check out. Offer not valid for sale-price items ending in $._3 or $._9. The Bridgedale Women's X-Hale Light Hiker is not available from the stores we monitor. It was last seen January 9, 2018	at Backcountry.com.